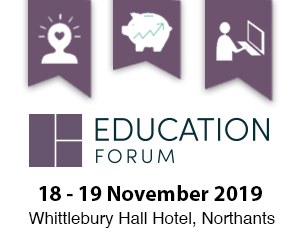 Education Forum: Time running out to secure your place! 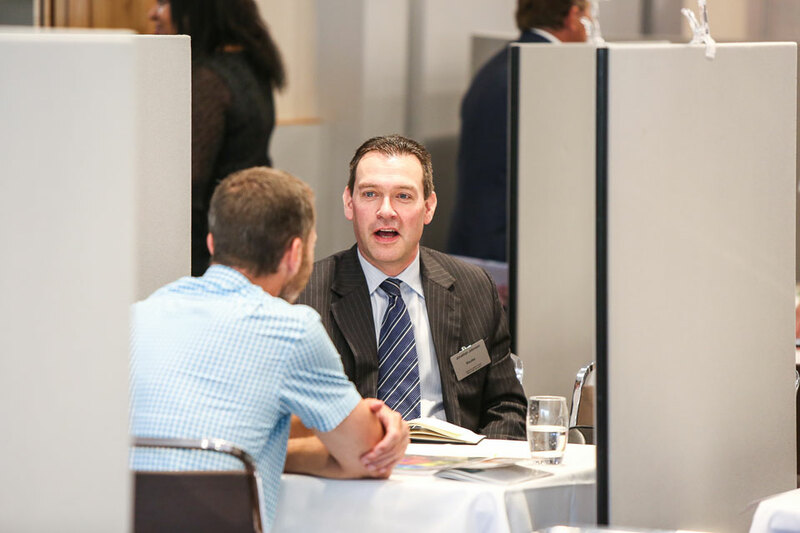 The Education Forum takes place on November 12th & 13th and will enable you to meet innovative and budget-saving suppliers who match your requirements. It’s FREE for you to attend – simply register here. As one of our VIP guests, you will also receive full hospitality – including overnight accommodation and an invitation to our gala dinner with entertainment. Acorn Care & Education, Alexandra Park Junior School, ARK Globe Academy, Arnold Lodge School, Aspley Guise Lower School, Bedford Girls School, BIMM, Brockington College, Brookfield Primary School, Burton Hathow Preparatory School, Cogenhoe Primary School, Deeside House Education Trust, Drumbeat School and ASD Service, Elmwood Junior School, FUEL Independent School, Greenfields Specialist School for Communications, HAST Eversholt Lower School Academy, Heythrop College, University of London, Hunters Hill College, Isaac Newton Academy and many more. In addition, Chris Phillips, MD of the International Protect and Prepare Security Office (IPPSO) will discuss Counter Terrorism Top Tips for Education Establishments, which will look at the problem facing schools, and offer suggestions on actions to take. 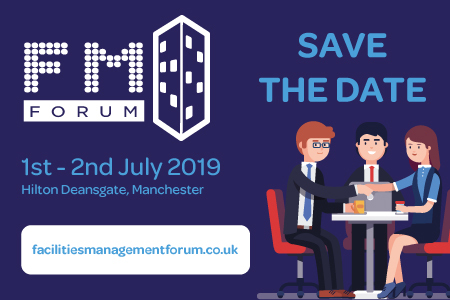 Places are limited – to secure a complimentary delegate place, call Liam Cloona on 01992 374089 or email l.cloona@forumevents.co.uk. 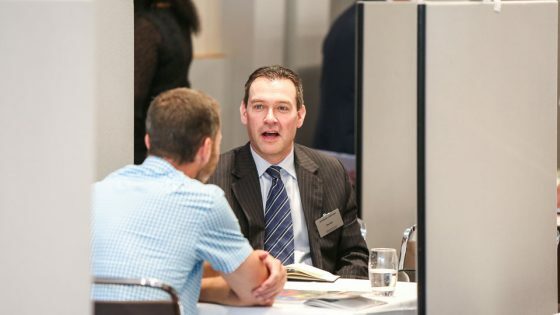 To attend as a supplier, call Jennie Lane on 01992 374098 or email j.lane@forumevents.co.uk. For more information, visit www.education-forum.co.uk.